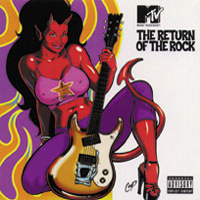 Coming off an extremely successful European tour, rock veterans P.O.D. will bring their acclaimed live show back to America. The tour supporting their most recent release, Circles, will run from May 10th thru June 9th all over the country. 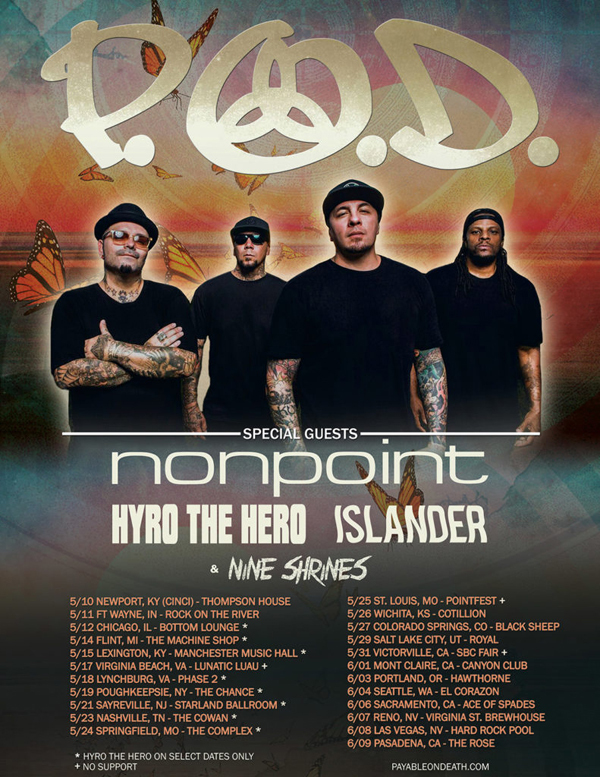 Nonpoint, Islander, Nine Shrines as well as Hyro the Hero on certain dates all will be supporting P.O.D. on various stops. After two decades, The San Diego quartet continue to be a rock radio staple, with newer songs like “Listening For The Silence” drawing the kind of airplay the band’s early hits “Alive,” “Youth of the Nation,” and “Boom” once did. P.O.D. have performed at the best festivals around the world—to name a few, Download Festival, Hellfest, Rock on the Range, River City Rockfest, Carolina Rebellion, and Aftershock Festival—and have done shows with In This Moment, Prophets of Rage, Shinedown, and Five Finger Death Punch, to name a few. Watch the video for “Listening For The Silence” HERE. 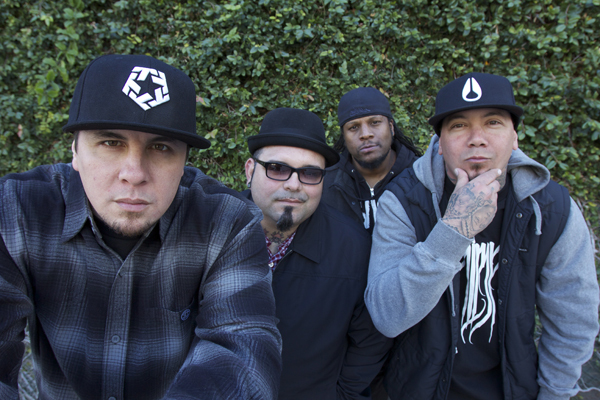 Sonny Sandoval and his long-time collaborators in P.O.D.— lead guitarist Marcos Curiel, bassist Traa Daniels and drummer Wuv Bernard recently released their tenth studio album, Circles, marking another leap forward. 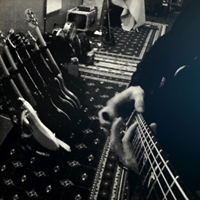 The band members decided to shake up their creative process by collaborating with an L.A.-based production duo called the Heavy, who provided behind-the-scenes musical tweaks, and served as a sounding board for vocal and melodic ideas. The results are contemporary-sounding without losing any of the band’s core sonic signifiers.